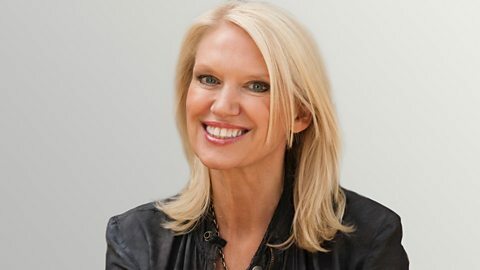 They say don’t work with children or animals…Anneka shares some backstage secrets from hit play, The Ferryman. Rosalie Craig & Owen McDonnell come straight off stage to the Arts show studio! Anneka talks to artist Jonathan Yeo about the Royal Academy's live life drawing event. Dynamo tells Jonathan about his mission to inspire a new generation of magicians. The director of 'War Horse' Tom Morris on his latest production, 'The Grinning Man'.